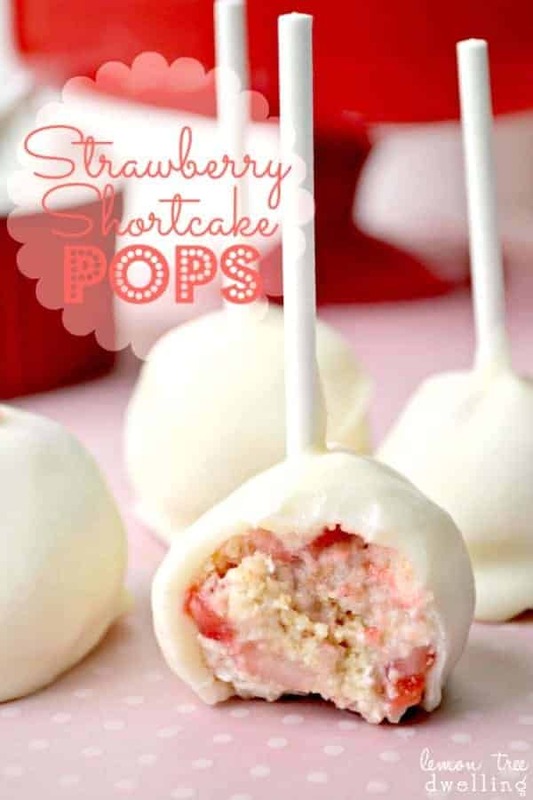 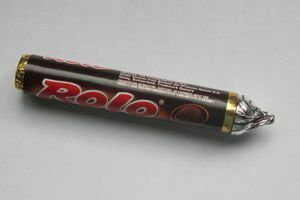 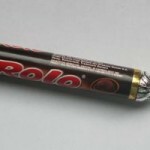 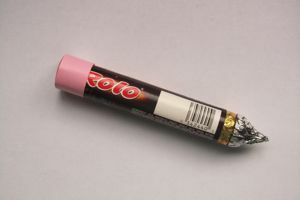 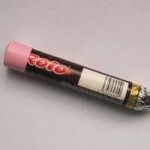 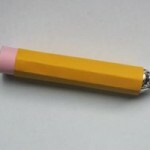 Cut about a 1″ thick pink strip to add to the top of the Rolo to resemble an eraser. 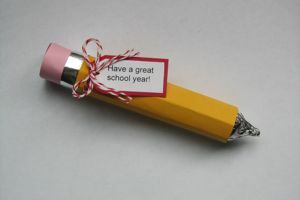 Cut a circle and attach it to the top to finish it off. 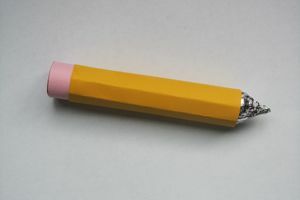 Cut a thin piece of foil to cover the part where the yellow and pink overlap, this works as the metal portion of the pencil. 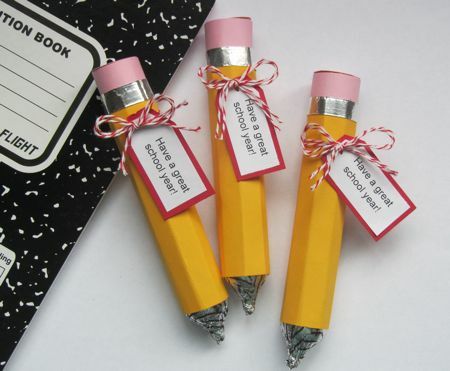 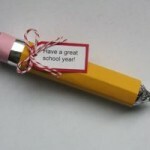 Lastly, you can attach a note to the finished product with a ribbon or string.